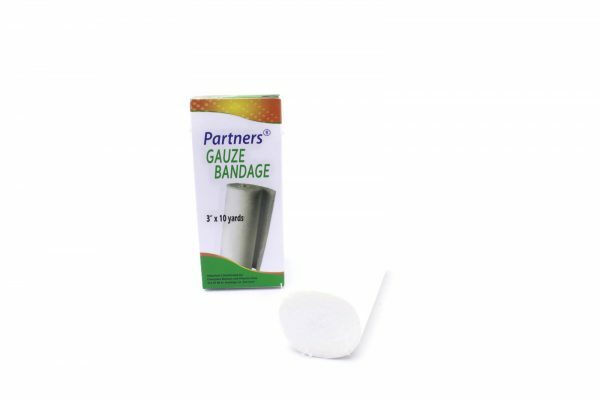 These surgical gauze mesh bandages are individually wrapped in paper. Made of 100% cotton, they are extremely absorbent and are ideal for all first aid kits. Suitable for holding sterile dressings in place and for applying compression to a wound.